In the mid-December posting, “Tabung Haji: Empress Dowager or Special “Perompak” Vehicle?“, sources told this blog that Zukri has a tendency to apply the wrong experience from his days at Danaharta in his turnaround of Bank Islam. It is possible, and it is still subject to investigation, that the Tabung Haji’s tight process in making investment may have leakages. It was bad loans at Bank Islam and unrealised portfolio losses and allegation of negative net liability of the fund at Tabung Haji. 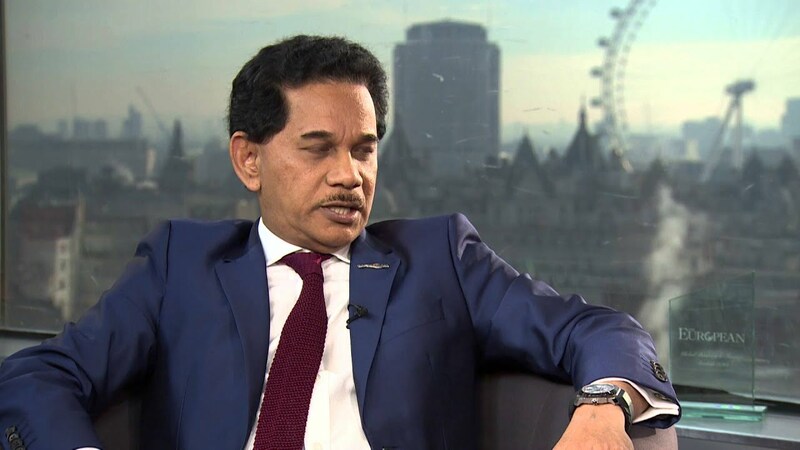 With the transfer of RM19.3 billion asset from Tabung Haji to Ministry of Finance’s Special Purpose Vehicle (SPV), Zukri and the gang actions are already detrimental to an important Islamic economic institution and the general Malaysian Muslim economy at large. 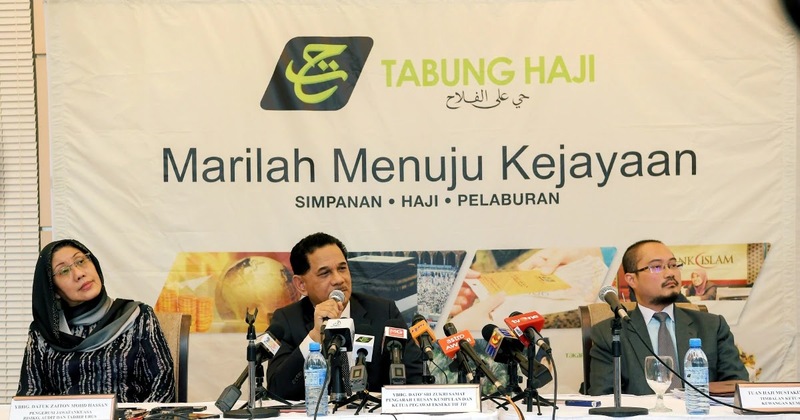 Already staff and members of the Tabung Haji management are intentionally made redundant. A matter of time, the same purge at Bank Islam will happen at Tabung Haji and their livelihood affected by Zukri’s irresponsible actions. Despite the magic trick of SPV, a low hibah of about 2% will be announced in a few weeks time. It will not be a shock should there be a mini “run on the bank”. Yati will try her very best to paint a glowing future of Tabung Haji. That is the way she earn her living. The reality, which Yati may not able able to gauge for being high up there of BN’s landslide win at Cameron Highland, is that rakyat is losing confidence with the PH government. There is the likelihood that the announcement will be politicise to blame the previous management and previous government. They should do so. 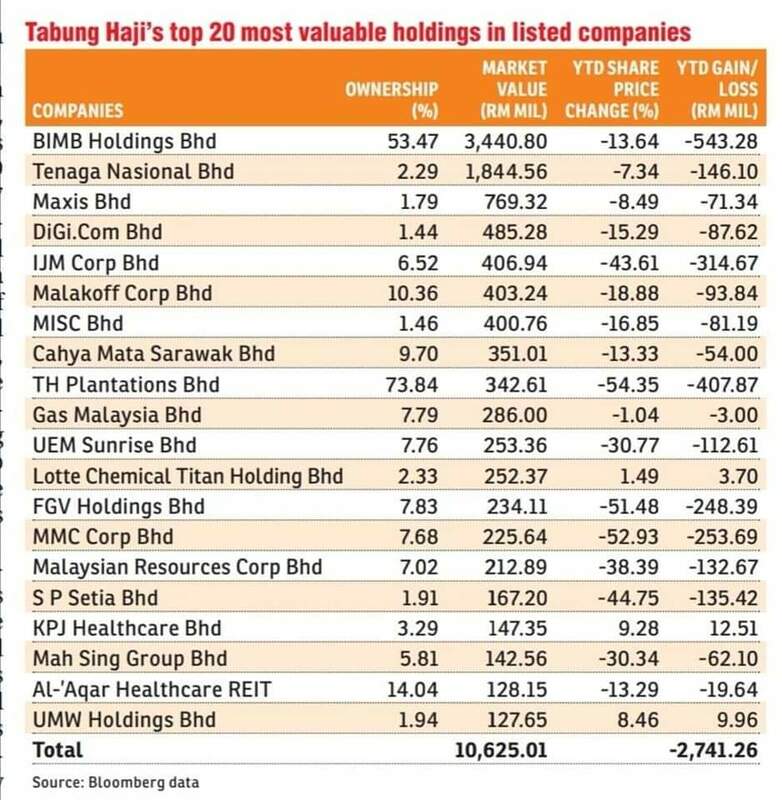 Tabung Haji depositors realised that current management is helping corporate predators steal their assets. It is them that is the guilty one for announcing false hibah using SPV as vehicle for financial manipulation. 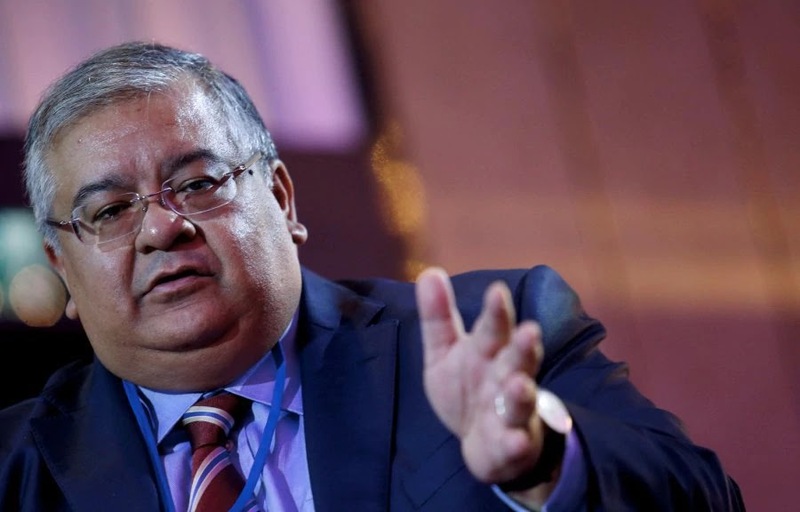 There are reasons to believe that Yati, the PR hired by Zukri, leaked information to Singapore’s Straits Times on Yayasan Tabung Haji and sale of PT TH Indo Plantation that was later made into a police report. It is a drama to justify DAP-controlled SPV to “steal” RM19.3 billion worth of assets belonging to the millions of Tabung Haji depositers. From revelation to report, followed by the transfer of assets, it was done swiftly within less than a month. Zukri, Empress Dowagers and Yati had just executed the third police report on alleged misrepresentation of the FY2017 accounts to substantiate their claim the hibah paid out for that year was illegal due to the Fund’s total asset being below total liability. Their allegation was based on a PWC report. Although the report referred to an Ernst and Young opinion that verified the asset level of Tabung Haji Fund as higher than its liabilities, Zukri and Empress Dowager may have insisted on and influenced the Tabung Haji’s Board of Directors otherwise. Instead, Yati is part of the effort to insidiously tarnish and jeopardise Tabung Haji’s name. She has damaged the reputation of Tabung Haji before court judged any of Tabung Haji’s previous member of management with any wrongdoing. Their actions will certainly have impact on Tabung Haji’s business operations. The Fund has a major stake in Bank Islam and it could certainly ruined the Bank’s credit standing and operations. In banking and investment, name could be everything. Perhaps, it is intended to limit Tabung Haji’s capacity and capability in undertaking investment and business operation themselves. The function could be planned to be outsourced to friendly Investment Bankers, and Fund Managers. A certain Advisory Service company could structure and market Sukuk Bond issue for Tabung Haji. It would be for a fee, definitely.